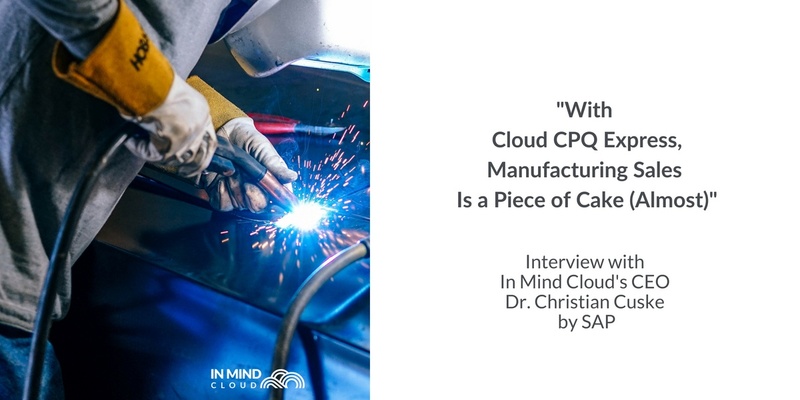 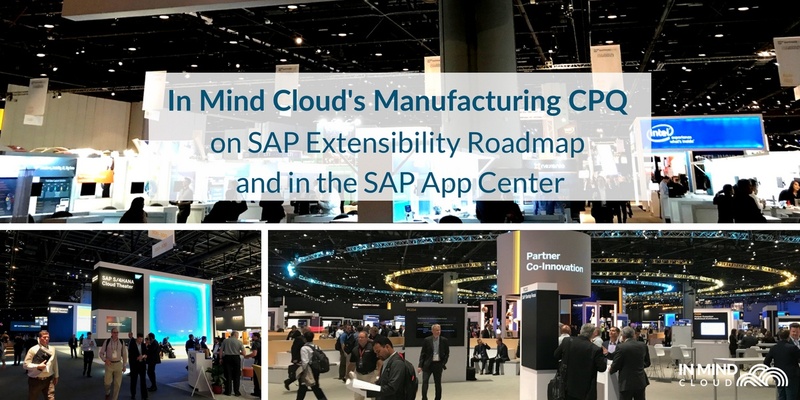 Read about In Mind Cloud's Manufacturing CPQ on SAP Extensibility Roadmap and in the SAP App Center from SAPPHIRE NOW 2017. 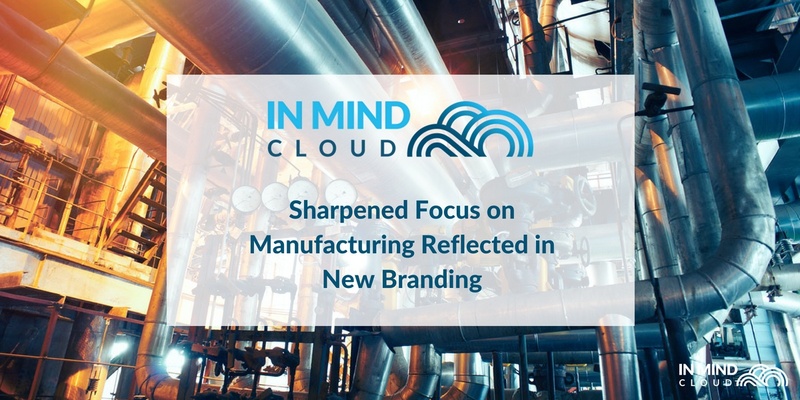 Read how our new branding shows a sharpened focus on on the verticals of manufacturing, engineering and high-tech. 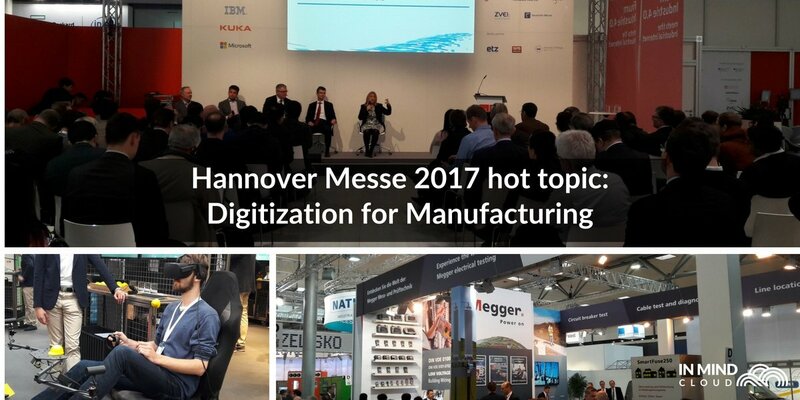 Read our review and see the photos from our time at Hannover Messe 2017: Digitization for Manufacturing.